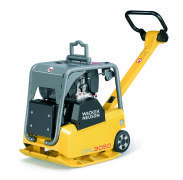 ID Fleet Hire is a now a Premium Hire Partner with Wacker Neuson. 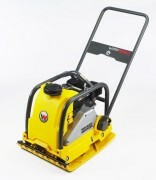 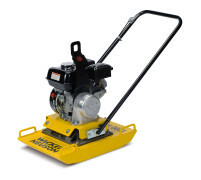 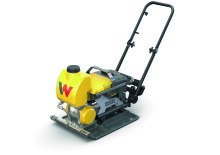 We have introduced a range of Wacker Neuson vibratory plate compactors and vertical rammers into our fleet which are now available for hire. 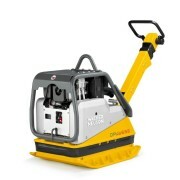 Recognised as a world leader in compaction technology Wacker has the product you require to get the job done.